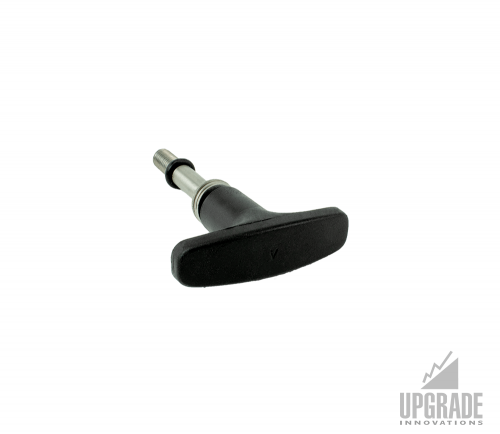 Purchase the Fluid Head T-Knob M8 Spindle separately and add it to your existing Fluid Head kit. Slide the correct spindle into adapter and mount O-Ring to the front of the spindle to make it captive. 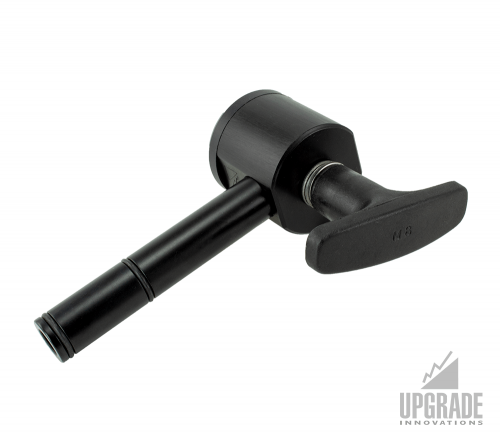 The Fluid Head Monitor Mount comes with M6, M8, 5/16-18 and 5/16-22 (V) T-Knob threaded spindles. Slide the correct spindle into adapter and mount O-Ring to the front of the spindle to make it captive. 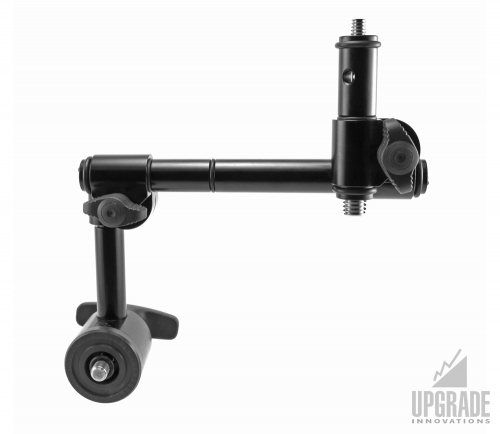 The fluid head monitor mount is ready to use on any fluid head. 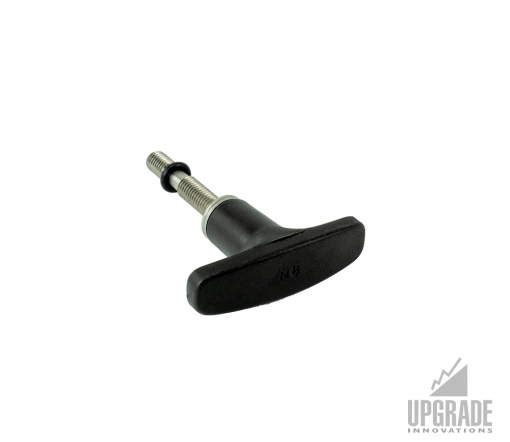 If needed, shorten/lengthen spindle thread by adding/removing extra washers at T-Knob neck.